Today, Singapore smart lock company igloohome announced that they have secured a US$4m (S$5.26m) round of financing. Led by Insignia Venture Partners, new investors include Phillip Private Equity, X Capital Ventures, Kuok Meng Xiong of K3 Ventures, and angel investor Koh Boon Hwee. Existing investor Wavemaker Partners also participated in this round. 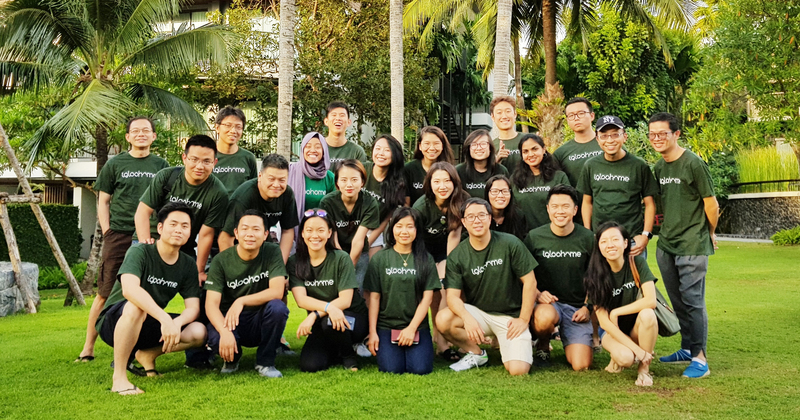 At the tail end of 2015, igloohome received seed funding of US$1.25m (S$1.64m), led by Wavemaker Partners with participation from Singtel Innov8 and DreamIt Ventures. This brings their total funding to US$5.25m. The new round of funds will be used for the development of smart access solutions for commercial projects, particularly in the hospitality industry, covering both communal and private space. Hiring and R&D are also 2 aspects they’ll focus on. igloohome’s products have gained much attention since launch because unlike other smart devices, they can work offline. This is done via encryption and synchronisation, similar to internet banking tokens. According to the press release, their products are used over 80 countries and are available via 30 distributors globally, with a focus across Asia and the Americas. Their products are also retailing on major e-commerce platforms like Amazon and Home Depot. igoohome has plans to roll out their products across 2,000 retail shops by the end of 2018.